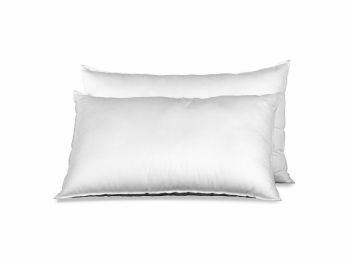 Simple supportive pillows suitable for all. 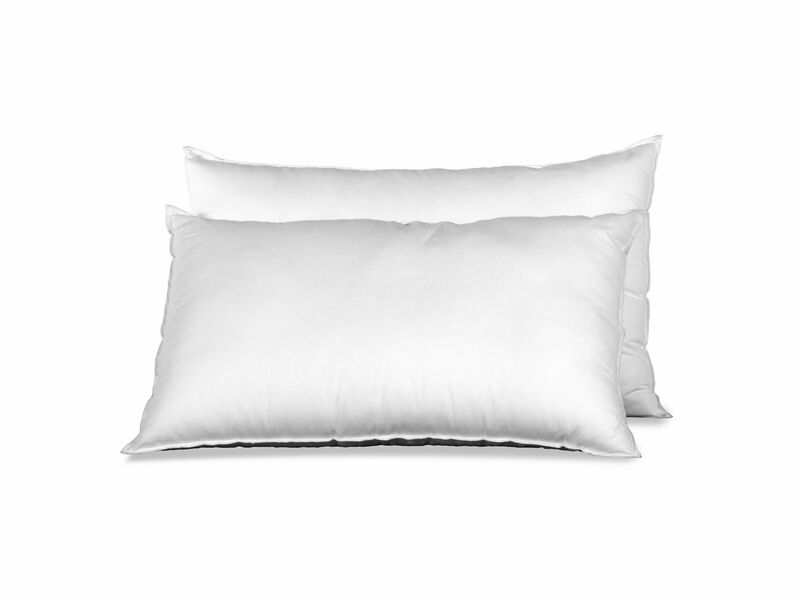 Made with 100% virgin hollow fibre. What is virgin hollow fibre? It is fibres that are brand new, never been recycled before. 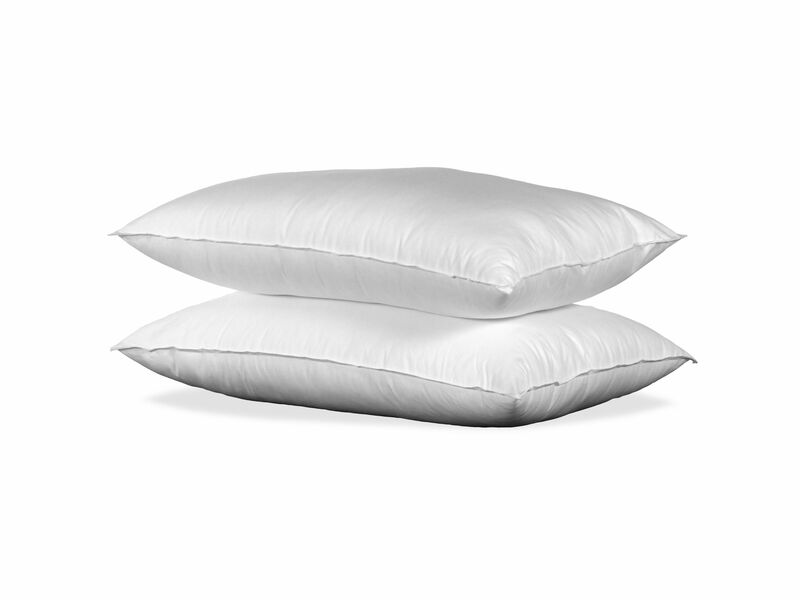 This offers you a more reliable pillow to help you sleep at night. Note: Delivery is set @ £3.99 for standard delivery.